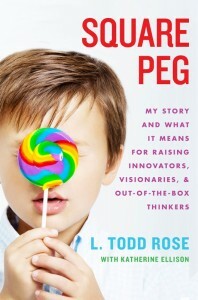 Enter here for a drawing for a free copy of Rose’s Square Peg. The book giveaway has concluded and the winner was notified. Thanks to those who entered! 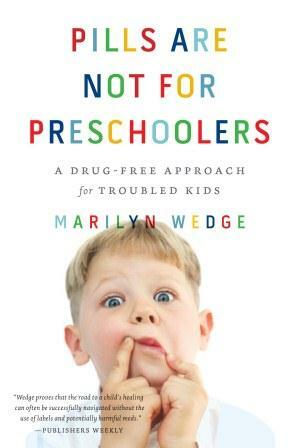 She wins a copy of Pills Are Not for Preschoolers. Thanks for reading! Thursday, June 14th: Life is Short. Read Fast. Kevin Roberts is the author of Movers, Dreamers, and Risk Takers: Unlocking the Power of ADHD. You can read my review and enter a drawing for a free copy in my other posts today. What’s the most frustrating thing about the public’s perception of ADHD? People think that ADHD is an excuse for laziness. There is also a tendency to think that parents want an ADHD diagnosis simply so they can get their kids on drugs. The general public by and large misses the reality that ADHD is a condition of the functioning, structure and genetic underpinnings of the brain. Once people realize that ADHD correlates with variations in dopamine-related genes, and genes responsible for the workings of the frontal networks of the brain, for example, they begin to appreciate that ADHD is not a choice, nor is it an excuse. Rather it is a condition rooted in differences in the brain. How did you ever focus long enough to write a book? Disgust. 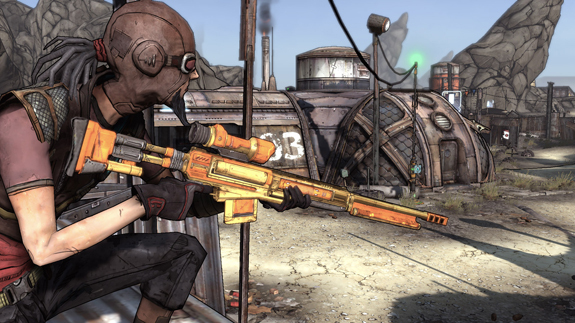 I played video games excessively for 10 years, and realized I didn’t have much to show for my life. I just started to have this deep anxiety that I had wasted my life and wanted to change it. That inner sense is what drives me. I don’t want to waste more of my life and I want to help others avoid the traps that ensnared me. What’s the single most important thing you want as a result of this book? I want people to realize that ADHD is a real disorder, but that, viewed properly, it can actually contain more strengths than weaknesses. We ADHDers simply do not process reality in the same way as everyone else. Met on our own terms, we can achieve wild success. Your first book was about your own cyber addiction. Given that a person with a career such as yours has still has to be online, how do you manage that today? I have support people and I use software that limits me from certain websites for specified periods of time. I block Facebook for certain periods, and I also do not load any games onto my machine Again, that inner sense of having wasted a good chunk of my life is a remarkable elixir for keeping me moving forward and saying “no” to things that limit my productivity and cause stagnation in my goals and whole life. What are the best and worst jobs for AD(H)Ders? ADHD people comprise a remarkably diverse group. For hyperactive ADHDers, and those who have impulsivity, jobs with intensity can be wonderful gifts, as well as jobs that involve taking good risks. Obviously, we have to be careful with that one because sometimes we ADHDers are bad at assessing good risks and bad risks. We need to watch this carefully. The book is full of ADHD people who found how to make a willingness to take risks work for them. They find allies who help them assess risks and handle the details of business. ADHD people, by the way, make great entrepreneurs, a field which requires a willingness to take risks, to work really hard, and be good at coming up with new and innovative ideas. Sales can great, too, as well as putting out oil fires, wildfires, and building demolition. Obviously, standup comedy is a field populated by ADHDers! and detailed instructions. They excel at jobs that require imagination. My video series is produced by an ADHD dreamer, or should I say, ADHD-PI, primarily inattentive. He sits in his office alone, and joyfully spends hours editing and re-editing the video I give him. He prefers to work alone and is very open to suggestion and instructions that I give him. He also brings great imagination, and comes up with angles and perspectives I had not thought of. How can you tell the difference between a new interest and a new distraction? That is a very difficult question. I think this question touches on the creative mind that ADHD people often have. Part of being creative is about allowing one’s mind to be open to new ideas. However, I can tell you that I have started 10 times more projects than I have finished. I think we need allies. We need friends who are good at the details and good at helping us flesh out whether or not something is right for us. empower and challenge you passed the blocks and the unmotivated periods that will surely follow. Do not try to do this alone! 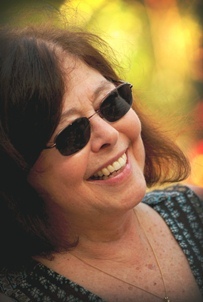 Why is it so hard to fit in to the non-ADHD world? The non-ADHD world is geared toward the type of brain that 90 percent or so of the population. 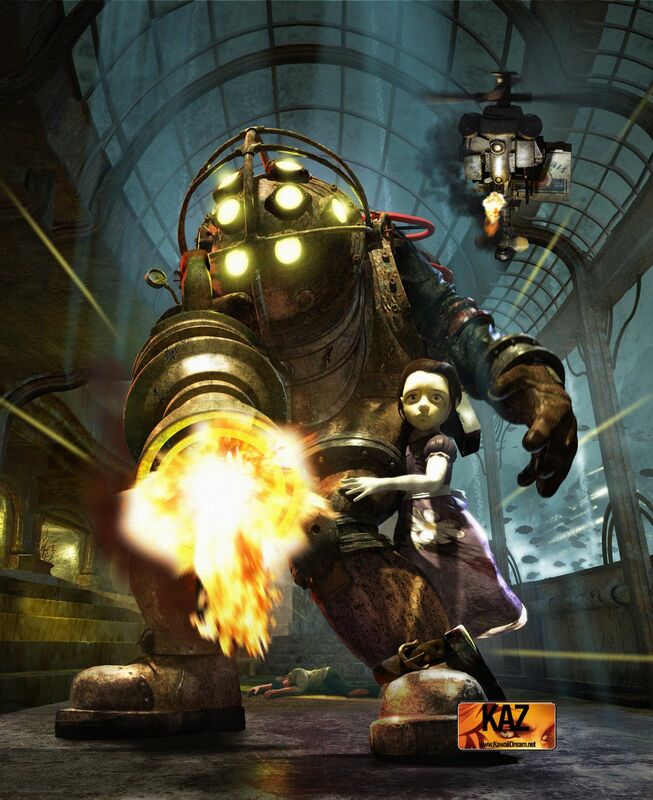 They craft a world suited to routine, safety, limiting risk, and predictability. These are pretty much the exact opposite to what the ADHD brain is suited for. Thom Hartmann talks about ADHDers as hunters, people suited to trill and intensity of the chase, but not to the long-term plodding that characterizes agriculturally-rooted society. But without ADHDers, who would thrive on breaking the rules, creating new rules, innovating, creating, and imagining a new and better world? In many ways, ADHD people are the spice of life! 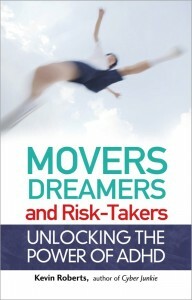 Enter here for a drawing for a free copy of Movers, Dreamers, and Risk Takers by Kevin Roberts, provided by TLC Book Tours. Of course, you should read my review and my interview with Kevin to decide how much you want it first. The rules: the book must be sent to a U.S. or Canadian address, no P.O. boxes. The winner will be picked at random and announced on this site. Please let me know what “name” you’d like me to publish if you win–what blogger name or real name. If you have a blog, include that too and I can add it if you win.